The oldest maintained baroque garden in Vienna at 52,000 sqm was built in the mid-17th century as an imperial recreational garden. The “Alta Favorita” garden palace was destroyed in the second Turkish siege and Augarten Palace was rebuilt in 1705. 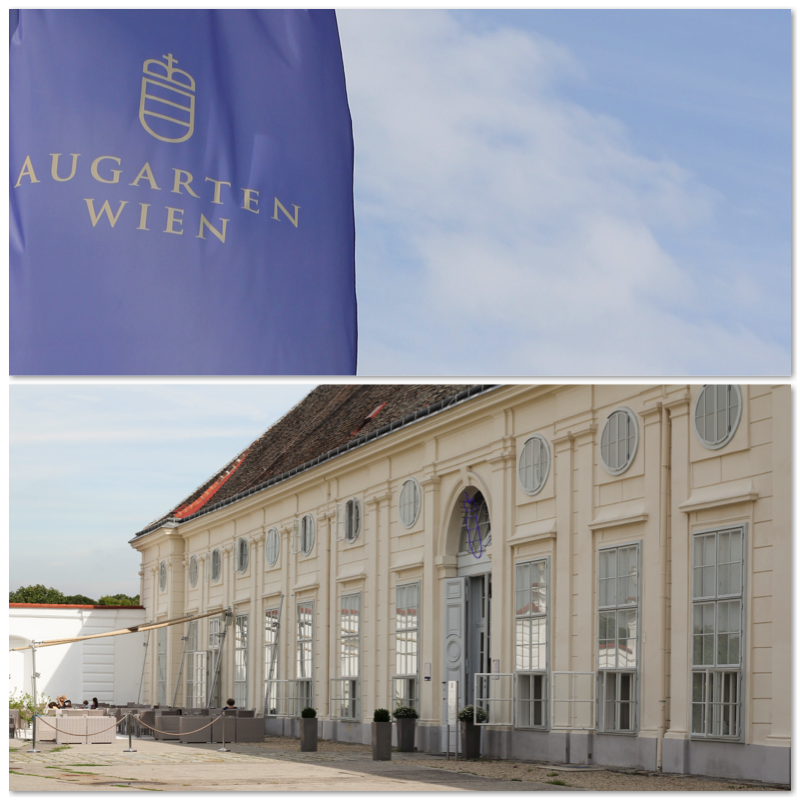 Today, the palace houses the exhibition and sales rooms of the Augarten Porcelain Factory and the Porcelain Museum. This factory is the second oldest porcelain factory on European soil after the founding of Meissen. 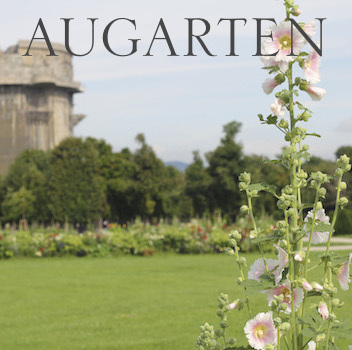 Today, the Augarten is a popular place to spend the day, to eat well, to watch movies in the open air and much more. 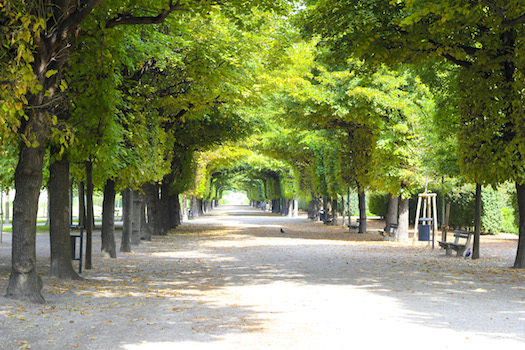 We would like to explore some of the places in Augarten here. In this post, we will focus on the old buildings & institutions. 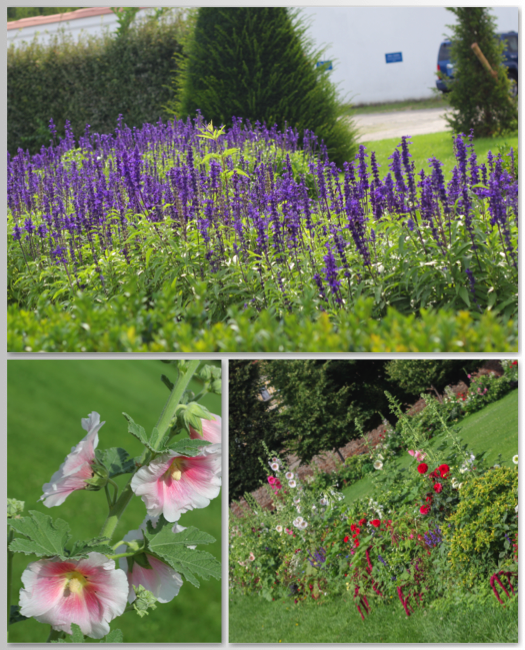 In our next post we will focus more on modern aspects of Augarten. It is one of the most famous choirs in the world and a symbol of the city of Vienna: The Vienna Boys’ Choir. Today, there are around 100 active singers divided into four choirs in the famous ensemble. Some of its famous members were Franz Schubert, Joseph and Michael Haydn, Jacobus Gallus, Clemens Krauss and Peter Weck. The premises of Augarten Palace is home to the kindergarten and the boarding school, as well as the “Augarten music centre” with 380 seats, which has been the most modern concert hall in the city since 2012 – you can see concerts by the Vienna Boys’ Choir and other musical performances here. The Josephsstöckl built in 1781 was used by Emperor Jopseh II as a residence – today it is home to the Vienna Boys’ Choir primary school. In 1782, the first morning concerts under the direction of Wolfgang Amadeus Mozart were held here in the garden hall. In addition, numerous festivals and concerts have been held here. 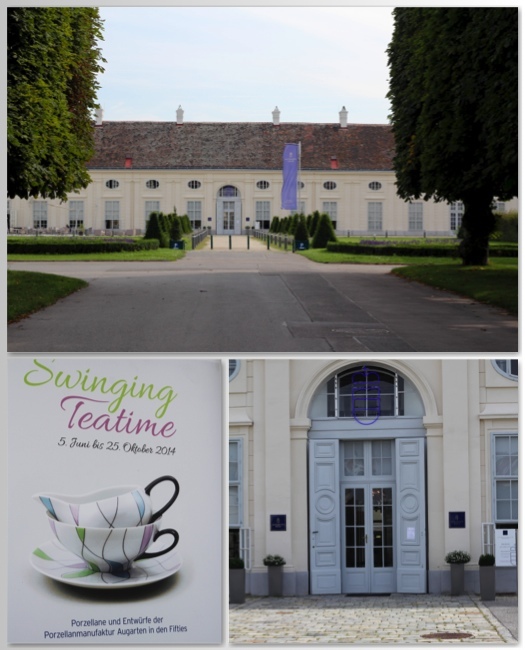 Today it is home to the Augarten Porcelain Factory and a museum where you can learn about the history of porcelain in Vienna. A must for all those interested in craftwork and those who would like to take one of the souvenirs home. After walking through Augarten and visiting the palace and museum, you can enjoy Vienna coffee house traditions in the Augarten CafÃ© Restaurant – from sweet pastries to coffee – as well as Austrian cuisine. 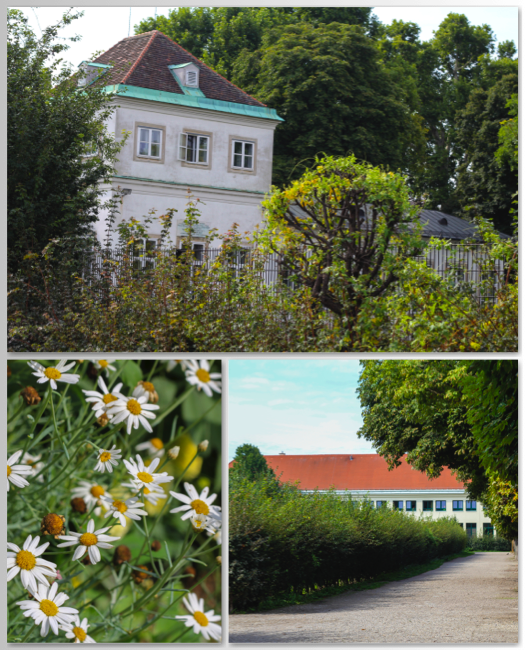 How to get to the Augarten? Souvenirs from Vienna – would you like a little something different?